These simple, smart tips will make sure that everybody’s favorite kitchen appliance keeps things cool without making you steamed. Popsicles. Iced tea. Fruit salad. Strawberry shortcake. There are so many delicious, refreshing reasons to head to your refrigerator in the summertime. Unfortunately, refrigerators eat up a lot of electricity. In most homes, they’re the biggest energy users after heating, cooling, and hot water systems. And as the weather warms up and the kids spend more time at home, fridge-use shoots up like a firecracker on the Fourth of July. But despite heavy use, there are plenty of ways to avoid wasting energy. Using your fridge efficiently can lead to some very cool savings. Just follow these simple steps. It sounds obvious. But we open our refrigerators an average of 33 times per day, according to Energy Star, the U.S. Environmental Protection Agency’s energy-saving program. Cool, dry air flows out of the fridge when you open the door, and warm, moist air flows in. Think about what you want from the fridge before you open the door. When you’re getting dinner started, take out everything you need at once, rather than going back multiple times. And talk with your kids about energy-efficient fridge use—you might get their buy-in if they understand its link to a better environment. Keep your fridge’s temperature in the Goldilocks zone: not too cold, not too warm. Check your owner’s manual for instructions on setting temperatures properly. The best temps for energy efficiency and food safety are 35 to 38 degrees Fahrenheit for the refrigerator, and 0 degrees Fahrenheit for the freezer, according to Mass Save. Allow hot food to cool down a bit before refrigerating. If your leftovers are still steaming, let the steam burn off on the counter, not in a container right next to your milk and yogurt. 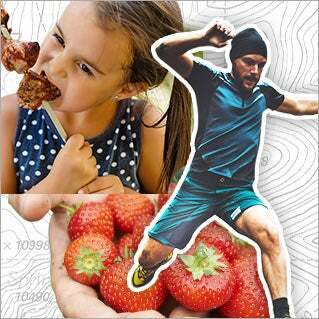 But don’t wait too long—to protect your family from foodborne illness, perishable food should not sit at room temperature for more than two hours, or at warmer temperatures (above 90 degrees Fahrenheit) for more than one hour, according to the U.S. Food and Drug Administration. You can also help keep your refrigerator cool by placing it away from heat sources such as the dishwasher, oven, or direct sunlight and making sure there’s space around it for air to circulate. Your refrigerator is more efficient when its condenser coils are free of dust, dirt, and pet hair. Check your owner’s manual for cleaning instructions. A fuller refrigerator holds on to its chill a lot better than an emptier one, and its compressor must turn on less often. 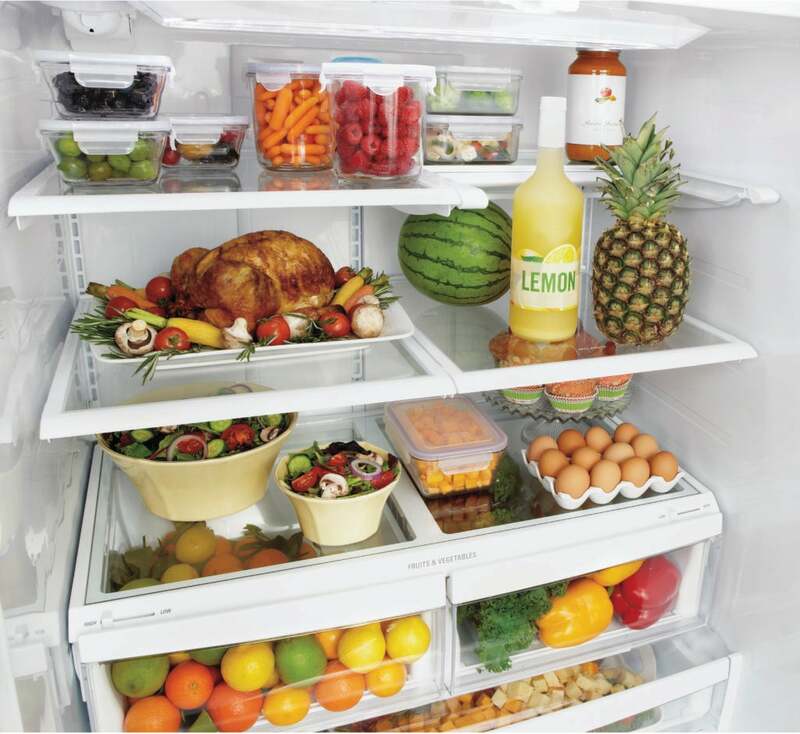 Buy the right-size fridge for your family and keep it relatively full but not overpacked. “From improved insulation to high-performance compressors and heat exchange coils, today’s refrigerators are much more efficient than older models,” says Bill Stack, energy efficiency spokesperson for Eversource, New England’s largest energy provider. Replacing an older model can save you hundreds of dollars in future energy costs. And if you buy an Energy Star-certified refrigerator, you may qualify for rebates from Mass Save. If you buy a new fridge, be sure to recycle the old one. Your energy provider may help you out with this. For example, to encourage recycling, Eversource picks up old fridges from its customers’ homes at no cost and is offering a $100 rebate toward a newer model for a limited time, Stack says. Today’s fridges offer some exciting new ways to save energy. For example, LG refrigerators have a sleek, tinted-glass panel that illuminates with just two quick knocks—letting you see what’s inside without ever opening the door. 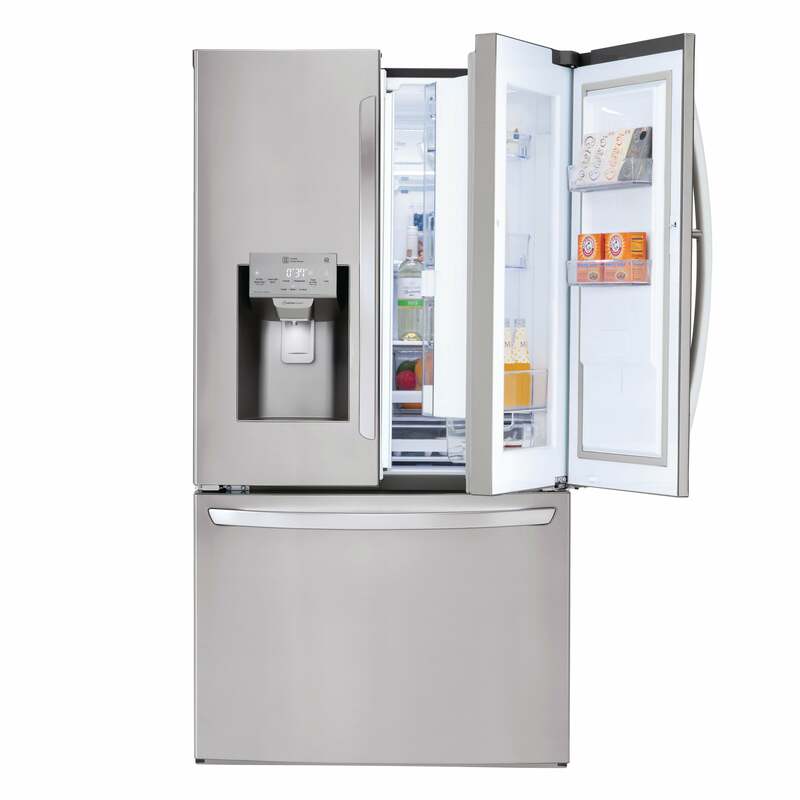 LG Door-in-Door refrigerators provide instant access to your favorite foods and reduce cold air loss by up to 47 percent. Door-in-Door access not only delivers energy-saving access to beverages and snacks, but because it prevents cold air from escaping, it helps keep food fresher longer. 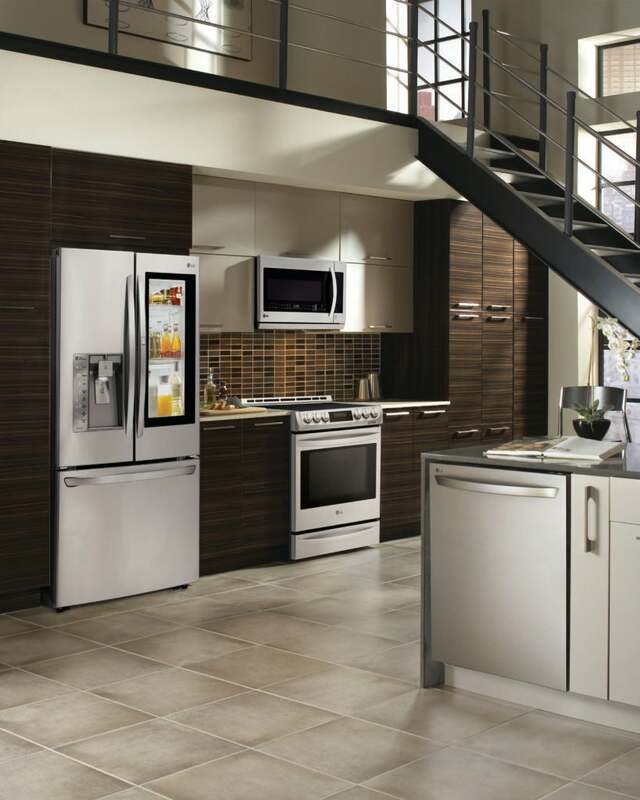 The majority of LG refrigerators are Energy Star-certified. And they’re reliable, too. LG has received more J.D. Power Awards for kitchen and laundry appliances than any other manufacturer. If you have an old second fridge or freezer in your basement or garage, consider replacing it with a new energy-efficient model. Or if you barely use it, save even more energy and money by getting rid of it. Embrace the outdoors full force this spring and fight any stains earned along the way with these pro-level laundry tips. For home cooks, a change of seasons means a change of attitude in the kitchen. Consider these fresh spring recipes and new appliances to make your spring sing. Butternut Squash Flan. 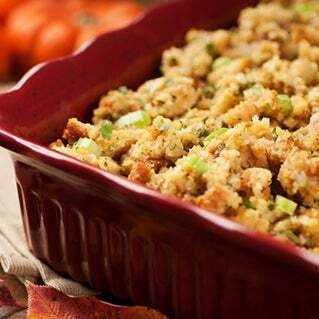 Anadama Bread Stuffing. Celebrated Boston chefs share these and more twists on Turkey Day favorites in easy-to-download recipe cards.